This program aims to increase people’s awareness of static electricity and its potential to result in serious accidents and injuries. The program examines the potential hazards associated with static electricity, ways to control static electricity, and a number of important safety precautions that should be followed when working in flammable atmospheres. What are the common sources of static electricity in the workplace? What are the potential hazards associated with static electricity? How can static electricity be controlled? 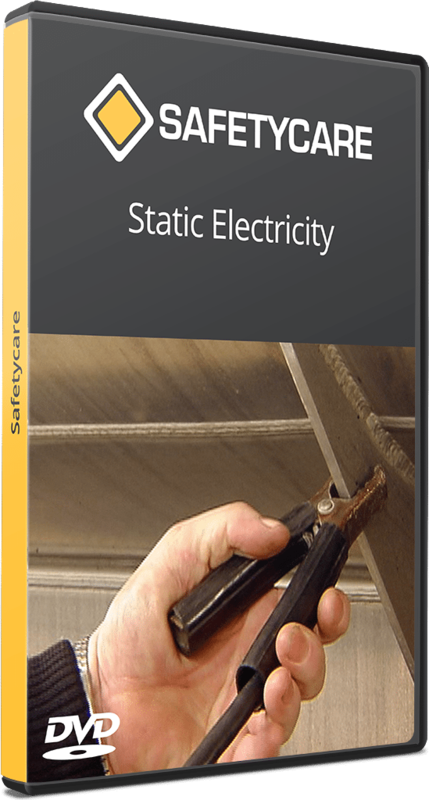 The program is designed to provide people with a practical understanding of static electricity and how it can be controlled, and is suitable for any work environment where the presence of static electricity could pose a threat to safety.